A conversation about schedules and structure. On the beach. 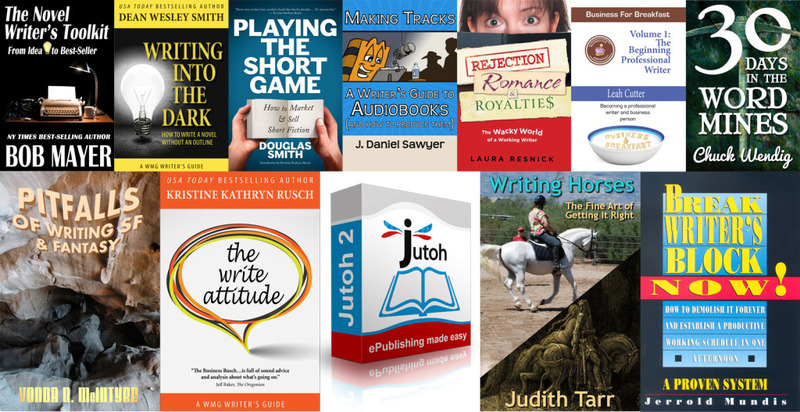 And remember, you now have a little more than 24hrs left to pick up your Write Stuff bundle from Storybundle.com — don’t miss out! A conversation about giving up the day job and making it work. On the beach.